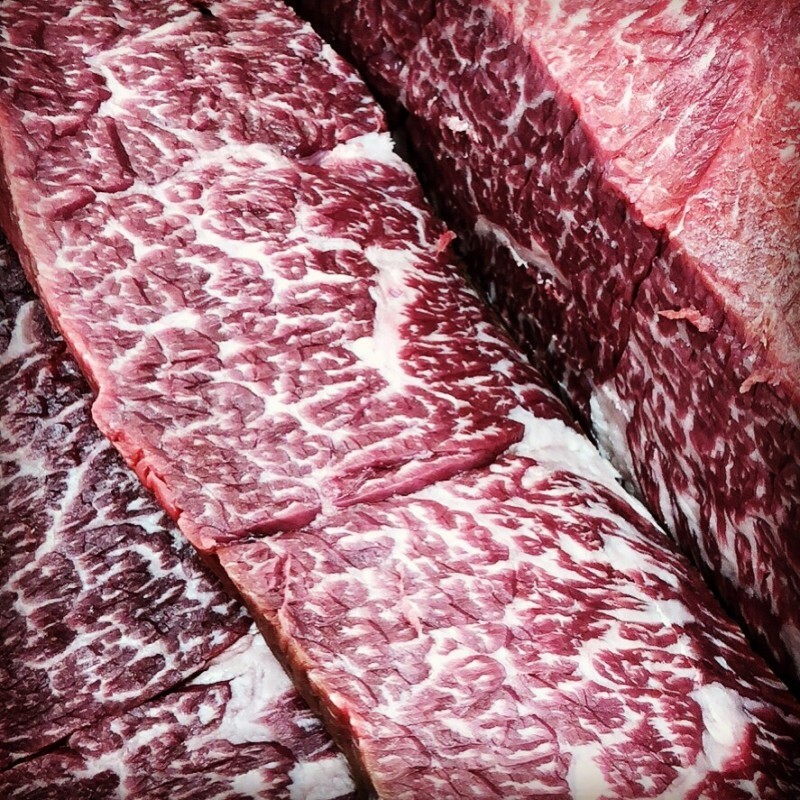 The Denver Steak from Highland Wagyu is one of the the most highly prized steaks on the carcass.. 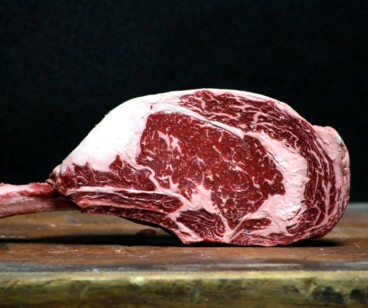 Harvested from the fore-quarter of the animal, the Denver cut is seamed out and cut across two angles to produce these extraordinary steaks with intense speckles of dreamy fat marbling throughout. 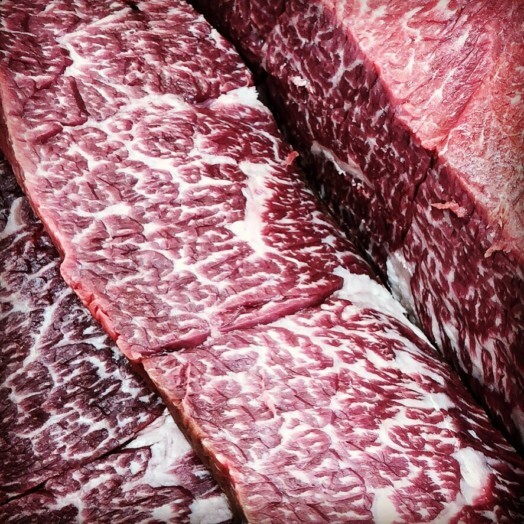 When cooked rare... Well.. when cooked rare, lightly seasoned and sliced diagonally across the grain, you'll do well to share with anyone! 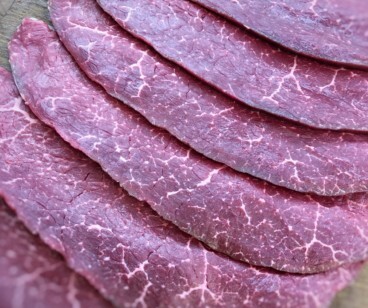 Smooth, sensual and oozing rich juicy flavour of outstanding quality. This is the real diamond in the rough and probably not what you'd expect.